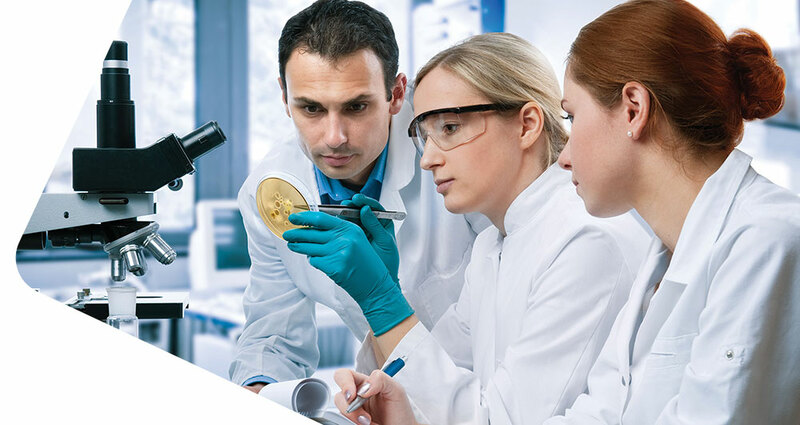 QTEK LLC is a technology company dedicated to developing effective, economical, environment-friendly antimicrobial additives and technical solutions. QTEK has a portfolio of proprietary product technologies, and offers technical solutions and training for materials analysis, processing, and design. QTEK was founded in 2009 and is headquartered in Chassell, Michigan. Please contact us for our product offerings and services. QTEK LLC is a technology company dedicated to developing effective, economical, environment-friendly antimicrobial additives and technical solutions. QTEK has a portfolio of proprietary product technologies, and offers technical solutions and training for materials analysis, processing and design. © 2019 Copyright QTEK LLC.